Angiolino Zannoni, sharecropper, came to the farm La Fortuna in 1907. 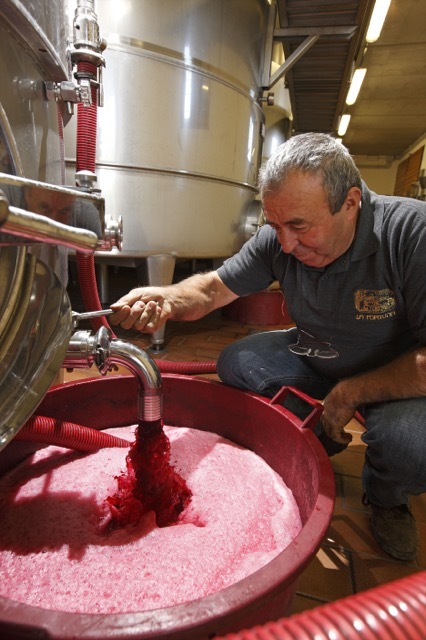 After his marriage to Quirina, housewife also involved in the vineyards activities, Angiolino had six children. Gino Zannoni emerged between them, leading with his wife Iva the company until the end of sharecropping. 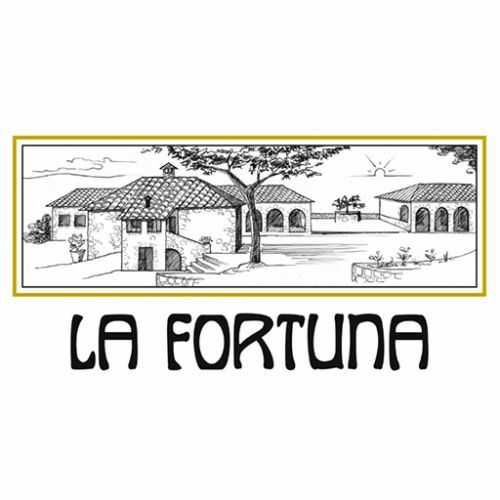 In 1965 they bought the farm with his son Gioberto, they started to renovate the farm building as well as planting vineyards specialized for Brunello. By the union of Gioberto with Felicetta bon Angelo and Romina, who are managing the family business today. 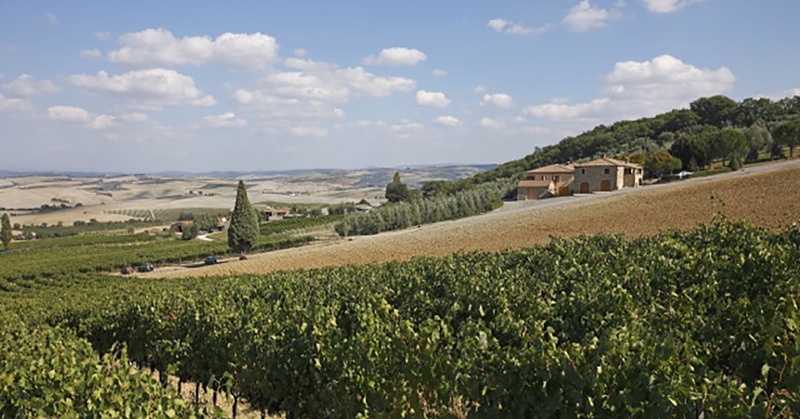 The company owns 18 hectares of vineyards: 13 hectares as Brunello di Montalcino, 3 as Rosso di Montalcino and 2 as Sant'Antimo. 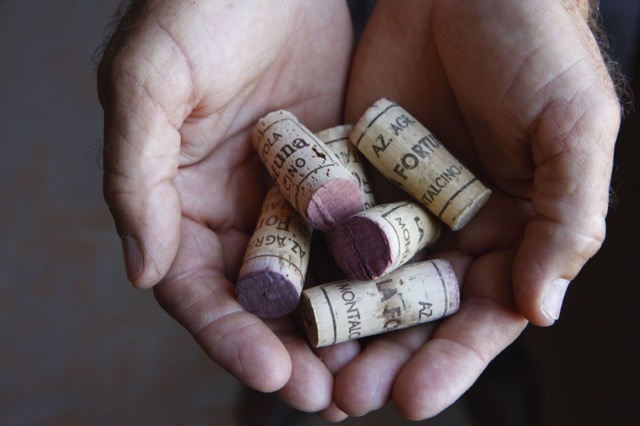 The vines are trained at cordon on marly soils with intensive plant of 4100 plants per hectare. 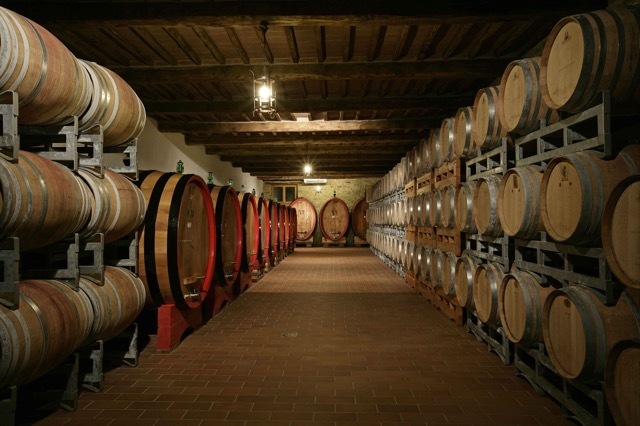 The average production is about 30,000 bottles of Brunello di Montalcino DOCG, 20,000 bottles of Rosso di Montalcino DOC, 15,000 bottles of Sant’Antimo Rosso DOC and 20,000 bottles of Fortunello IGT.